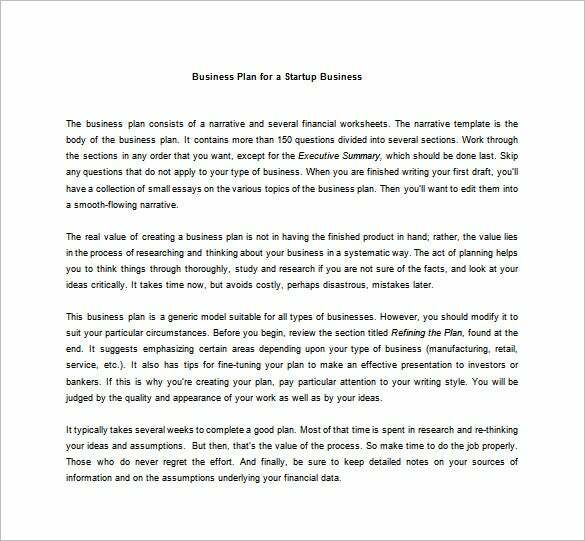 Also, you must calculate and provide financial documents from the time that you start to trade to the moment you will break even. 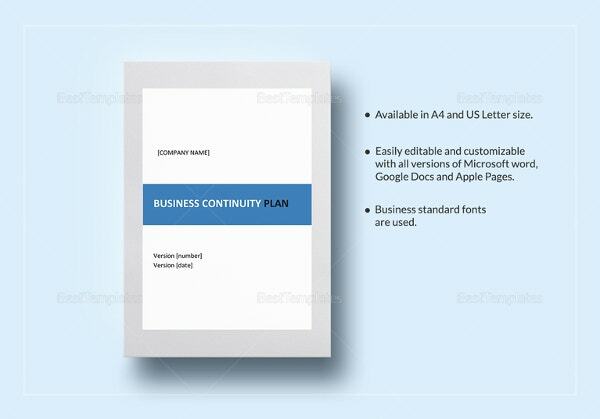 You may Also Like Business Continuity Plan Templates. 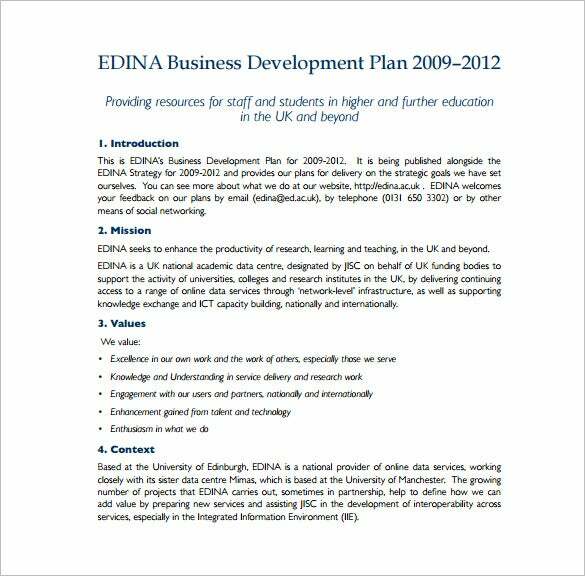 edina.ac.uk | Every business should establish a plan of working and carrying out projects. 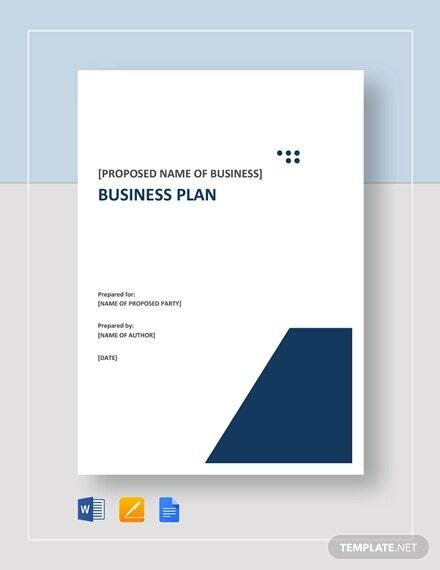 The venture would only be successful if the business is implementing proper plans and following them throughout. 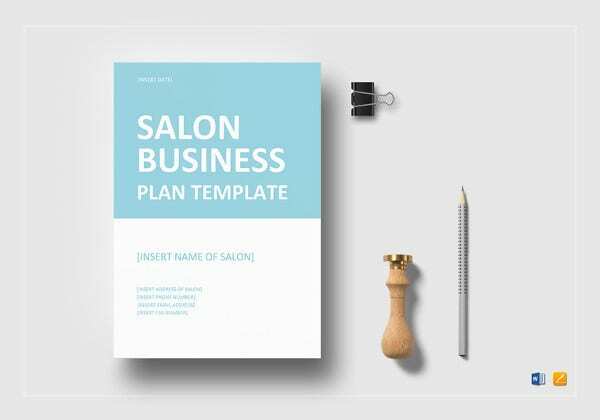 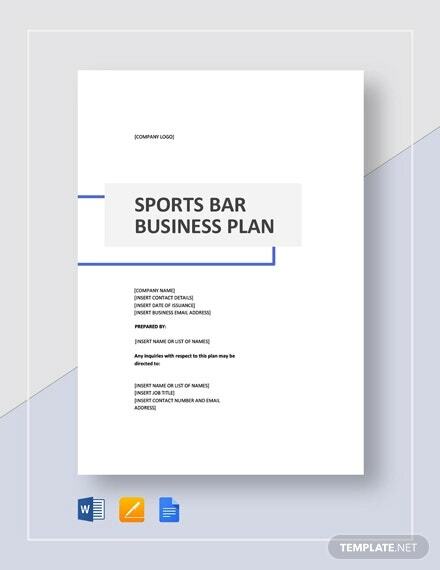 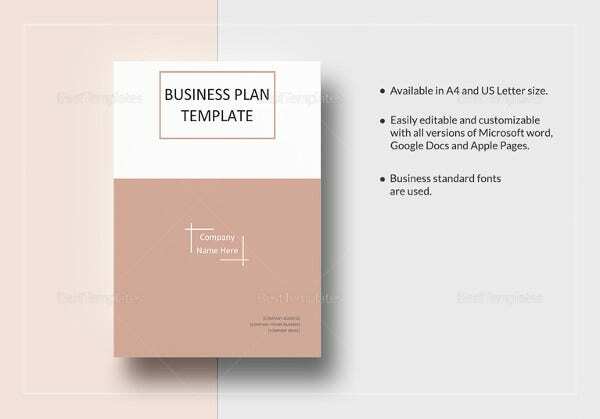 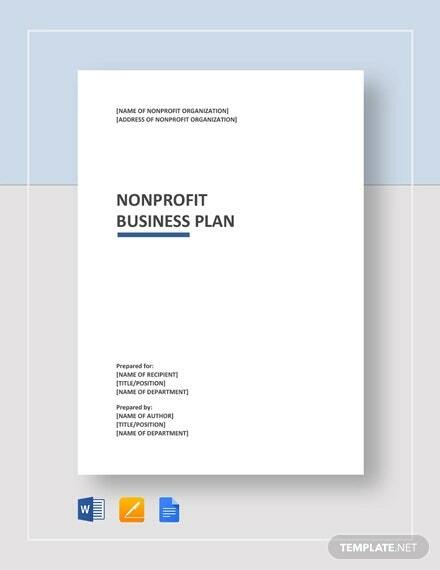 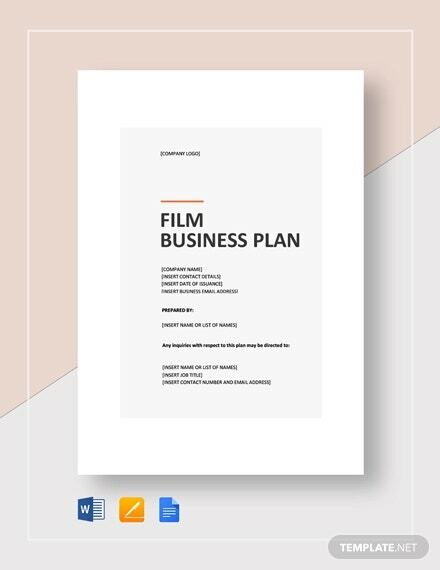 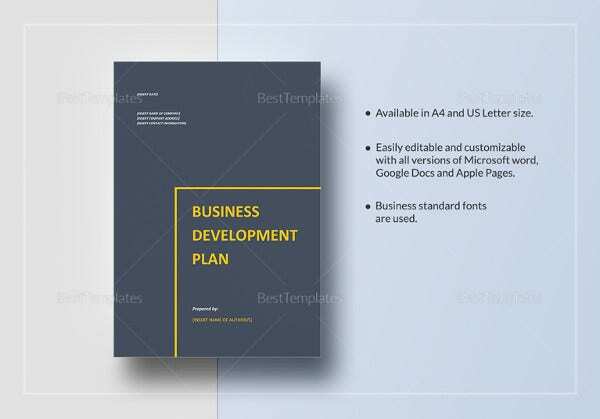 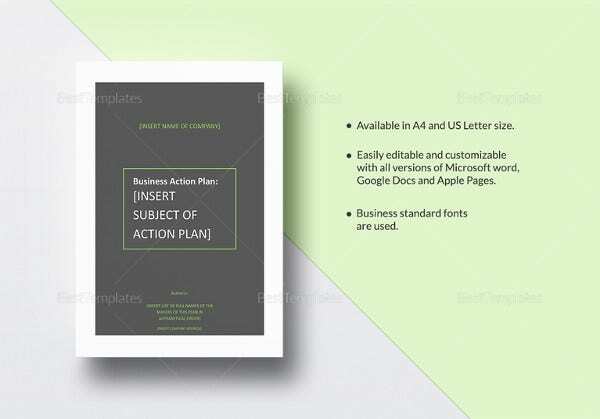 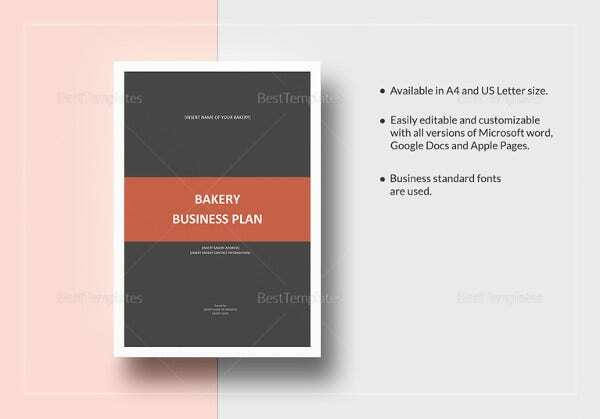 All the financial details and other important calculations by the Business Plan Template and you would be able to strictly focus on your work without worrying about anything else. 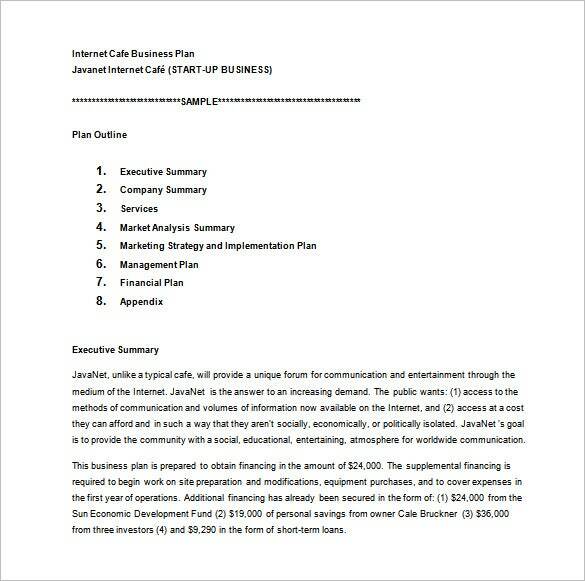 rowan.edu | A Restaurant business can be challenging if a proper business plan is not followed while implementing the project. 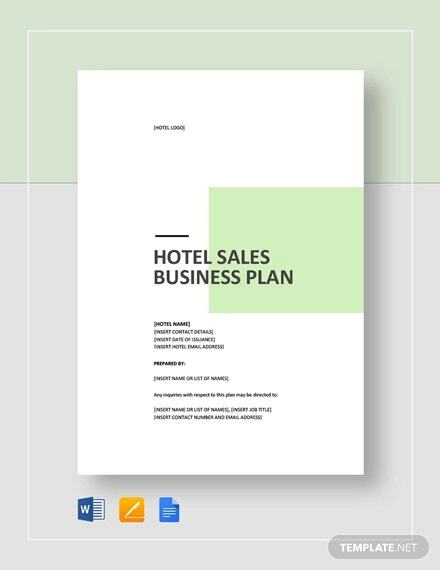 A thorough follow-up is required once the implementation is done. 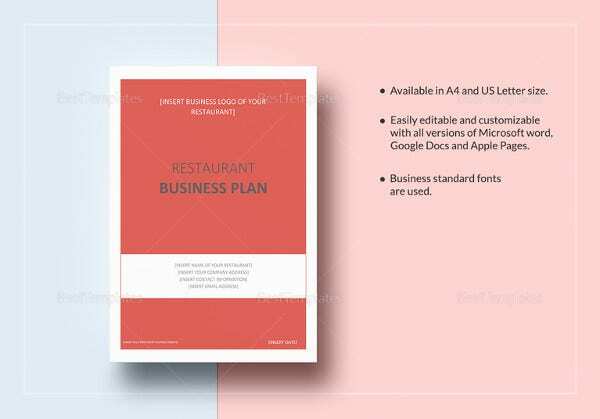 The Restaurant Business plan template will greatly assist you in making the right decision as per the path chosen. 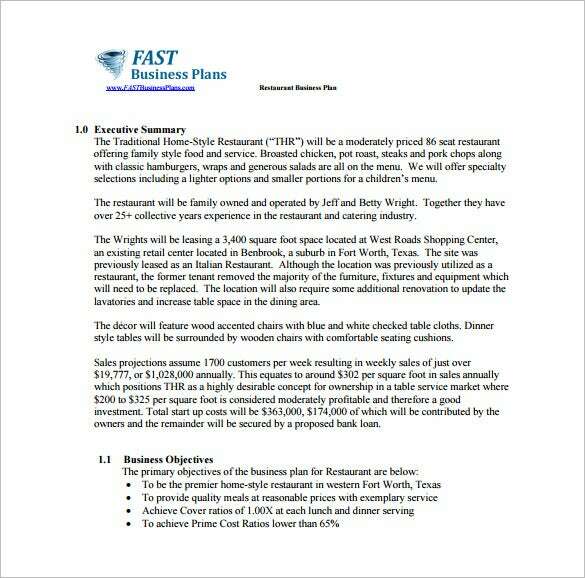 All this will help you to concentrate on the actual working of the restaurant. 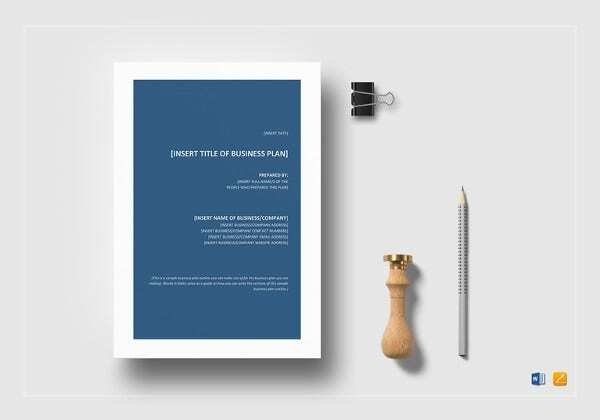 neded.org | While building your own start-up, there will be many big and small things to be taken care of and there is a possibility of missing out on the necessary details unless you equip yourself with the Start-up Business Plan template to micro-manage the entire set-up. 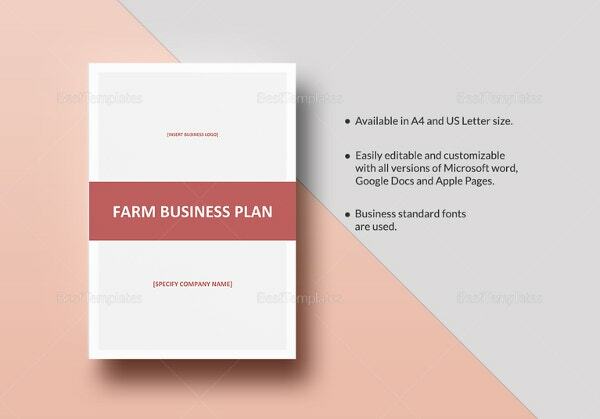 It will help you to work in a systematic way and lead you to nothing but success. 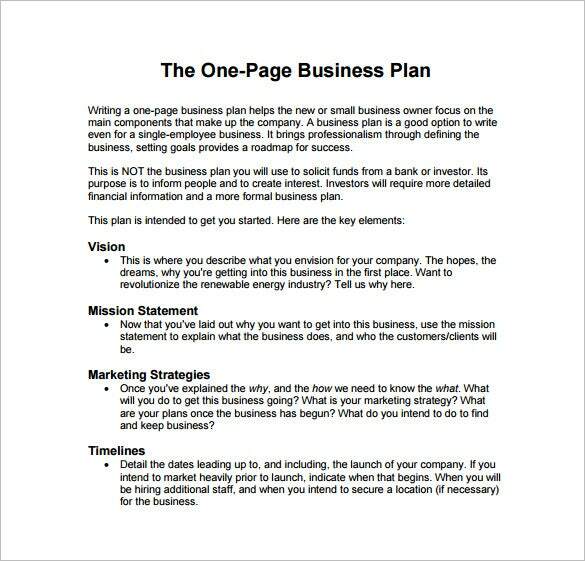 smartnetalliance.ca | In order to focus on the vital points of a business it is essential to write down the main areas to be focussed upon. 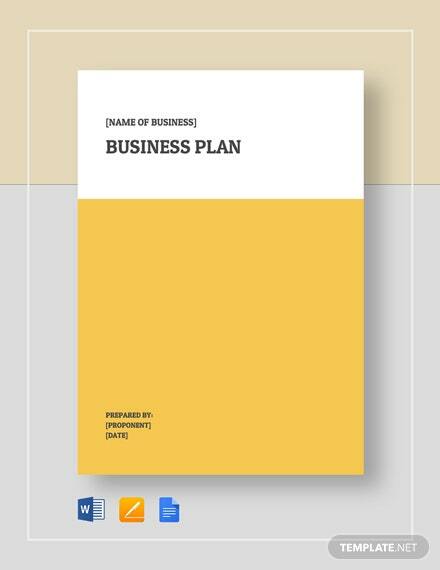 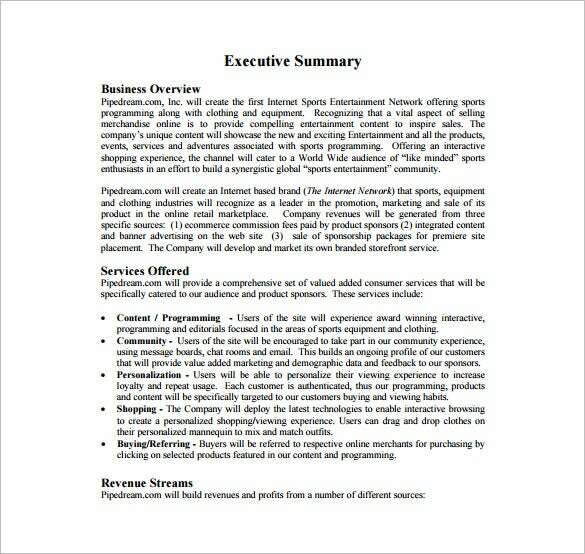 This is possible by making the use of a One Page Business plan that will help you to gather your thoughts and maintain professionalism. 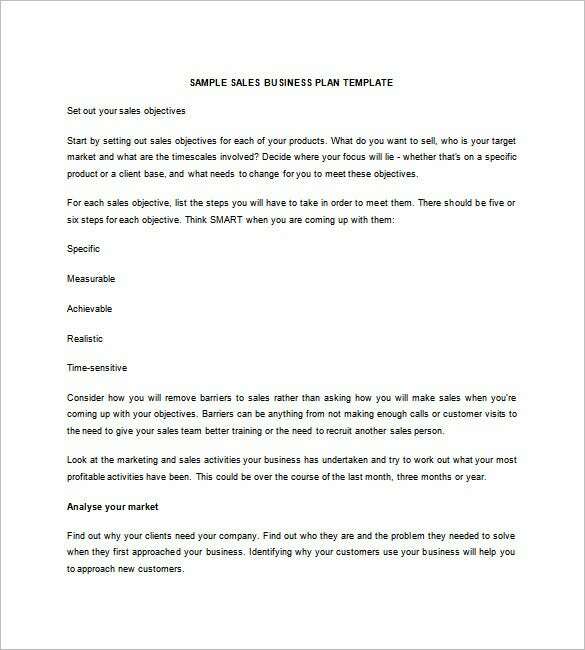 A clear road-map can be created by making use of this template. 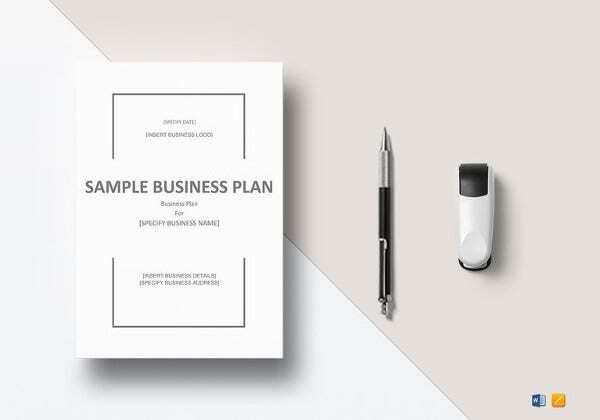 smarta.com | The sales function is an important function of any business and it is critical to lay out the proper objectives and goals to achieve the sales target. 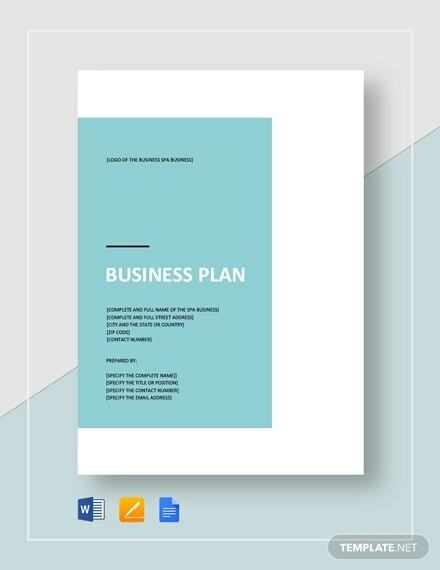 The figures and the path to sales success can be put in detail using a Sales Business Plan template which will greatly aid in reaching the objectives. 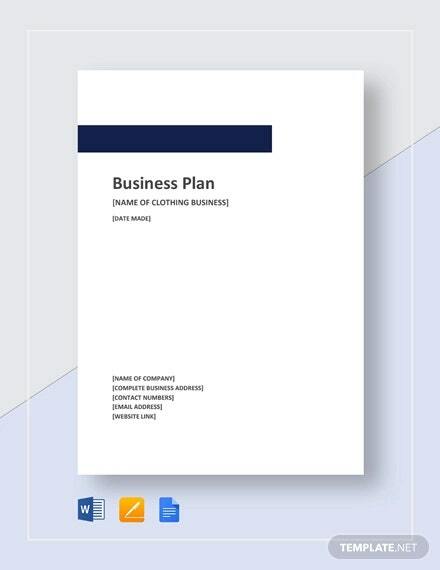 Business plans are useful when you want to get support for your startup. 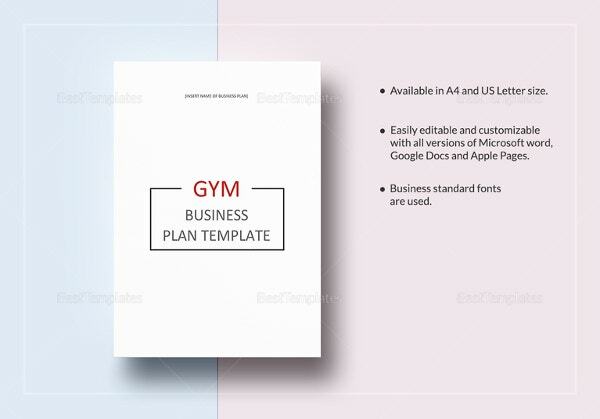 They also assist you to keep track of your performance. 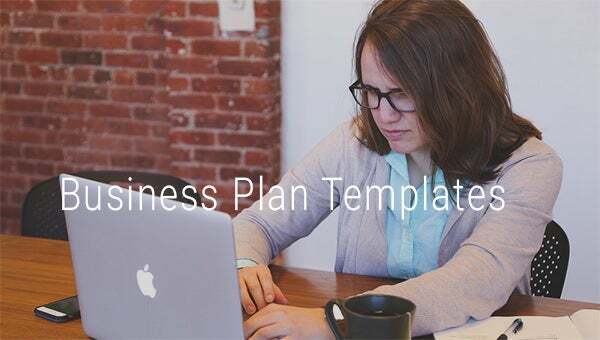 Without Plan Templates, it will be difficult to know whether or not you are working towards your organizational goals.